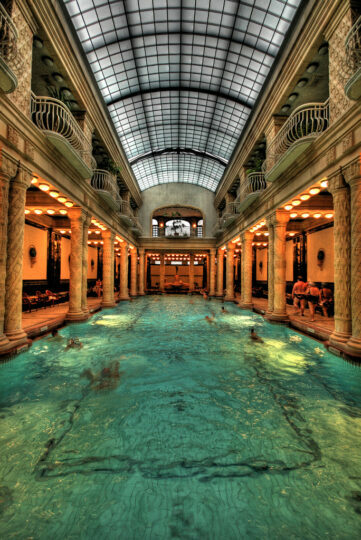 Budapest is considered to be the thermal capital of Europe, because in the city there are 123 thermal and 400 mineral springs, as well as 27 baths. 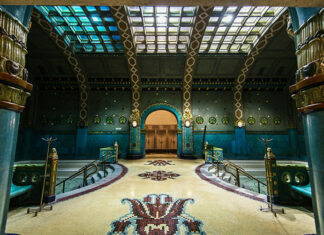 The title of the most beautiful rightly belongs to the Gellert baths. 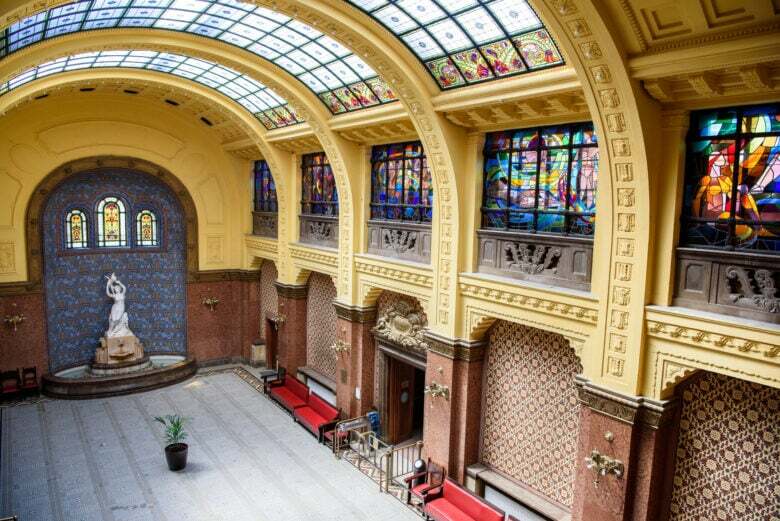 Would you like to swim in the pool or take a mineral bath under the tall vaults of the Winter Palace or the Palace of Versailles, among the bronze statues, marble columns, stained glass windows and other splendor? Hard to imagine? Good news: in reality, there is a place where such a dream can become a reality. 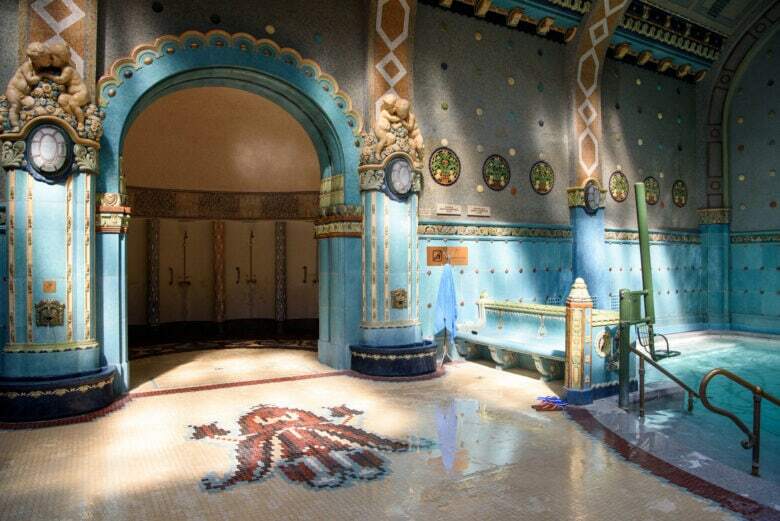 This is the Gellert baths on the Buda side of Budapest, not far from the eponymous mountain and Liberty Bridge. 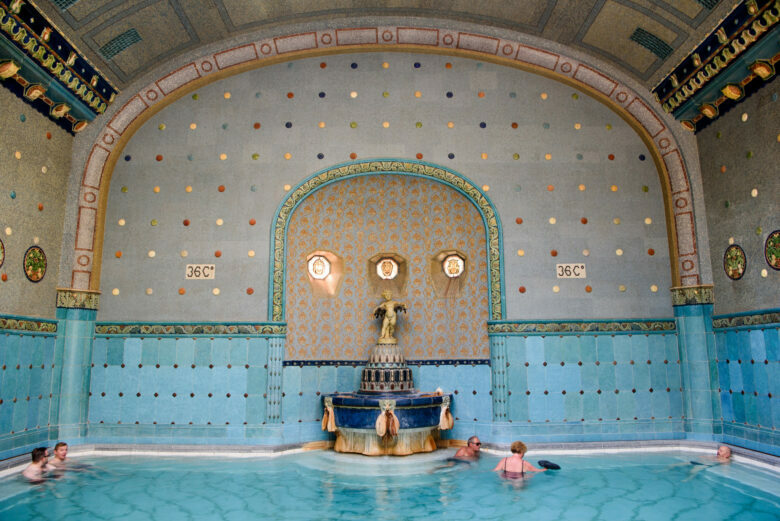 These baths were awarded the title of the most beautiful in Budapest. No wonder that this is where charming Hollywood actor Ryan Gosling filmed a series of stylish shots for GQ magazine on arrival in Budapest. My favorite was the pool with artificial waves. Feeling like you're at sea. Temperature 25-26 degrees. The people are melting in hot baths, but they are waiting for the signal to sound and it will be possible to run and splash in (almost) sea waves. The pool with hot water on the street is also not bad, although it is very small. In the summer, it is packed to capacity, which is very surprising, given the heat. And in the winter it should be especially popular. A lot of sun beds. And, unlike the Section, you can always find a free spot on one of them. The restaurant is expensive. You can only pay by card. 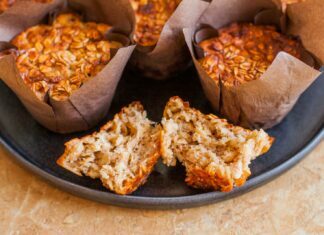 But this does not prevent you from bringing with you pre-prepared sandwiches and drinks, sit down with them at a table outside. A special atmosphere is created by red geranium as a symbol of Budapest. She landed here everywhere. 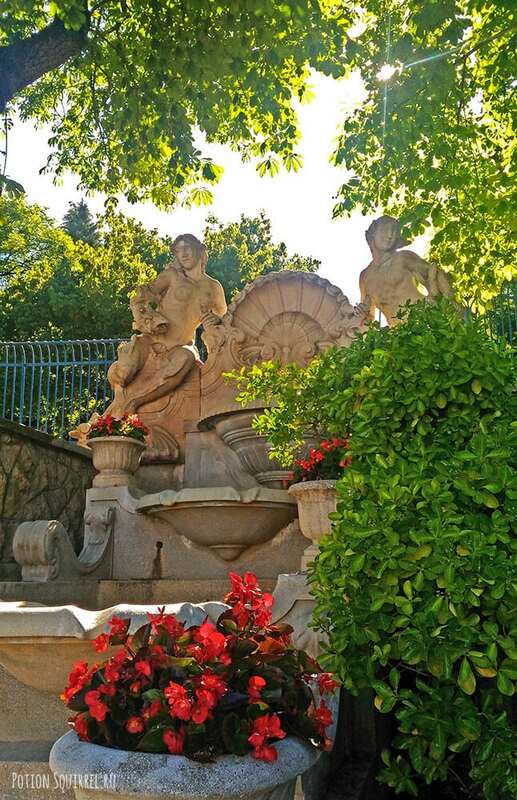 You admire through the flowers on the mountain Gellert in a relaxed state after the mineral baths and you understand: life is getting better! Read about the history of the bath here. 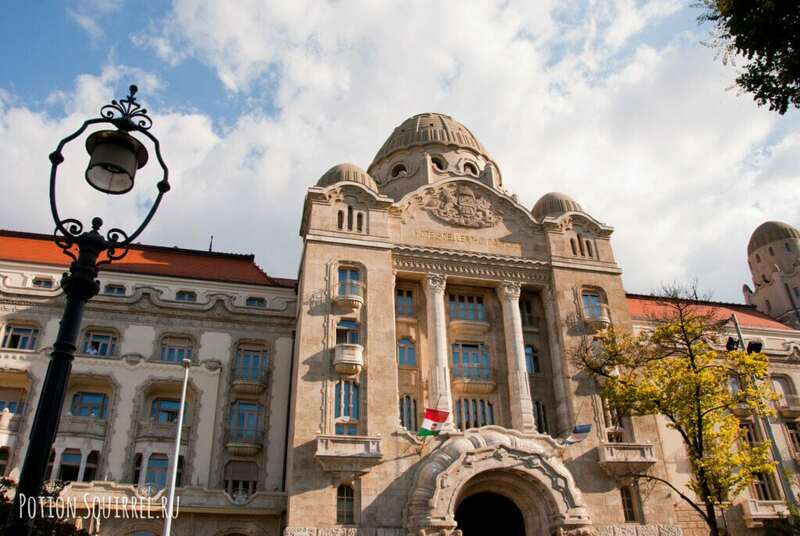 Baths are located on the banks of the Danube in Buda, at the foot of Gellert Mountain. 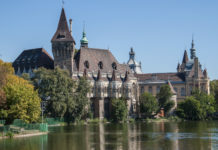 Address: Budapest, XI, Kelenhegyi út, 4. Szent Gellért Gyógyfürdő és Uszoda. The map shows the baths themselves and the Szent Gellért tér stop, which you need when traveling by public transport. By metro: green line to Szent Gellért tér. By tram from Pest: from the Deák Ferenc tér metro station on the 47, 48, 49 trams to the Szent Gellért tér. By tram from Buda: from Széll Kálmán tér metro station (Kalman Selle Square) or Déli pályaudvar (Delhi station) on tram number 56 to Szent Gellért tér. From Batthyány tér station (Battyani Square), take the 19 or 41 tram to the Szent Gellért tér stop. 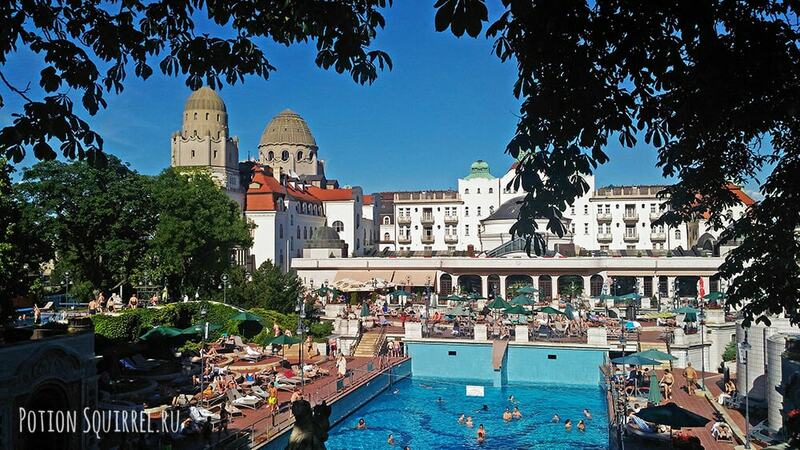 It is optimal to combine the climb to the mountain Gellert, followed by rest and relaxation in the baths. 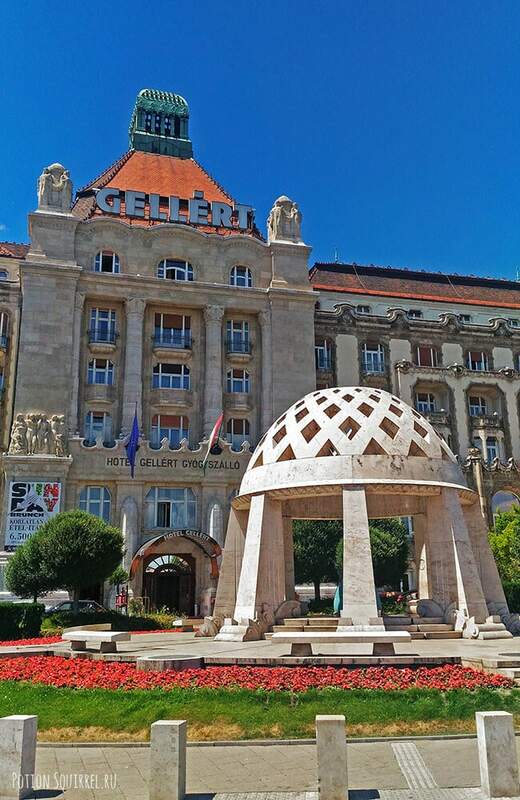 The entrance for visitors who are not guests of the Gellert Hotel is located on the side of Kelenhegyi Street. For this you need to go around the building to the right of the central entrance. There will be a separate entrance to the baths. They are open from 6: 00 to 20: 00 daily, seven days a week. When buying a ticket at the box office, a plastic bracelet is issued. It is a pass through the turnstile at the entrance and exit, as well as the key to the electronic locker locker in the locker room. 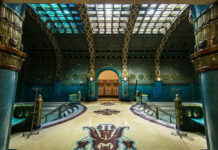 In total, Gellert has 12 pools with mineral water of different temperatures (from 18 to 43 degrees), two of which are in the open air (one works even in winter). The effect is relaxing and healing at the same time. 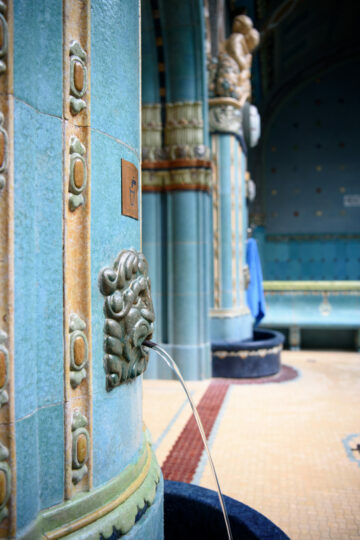 The main indications for wellness visits to the baths are various diseases of the spine and joints (not in the acute stage), neuralgia, vasoconstriction, impaired peripheral circulation. 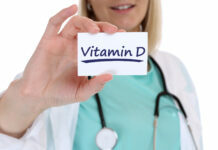 However, there are a number of contraindications. For example, you should not go to the baths with fever or severe hypertension. 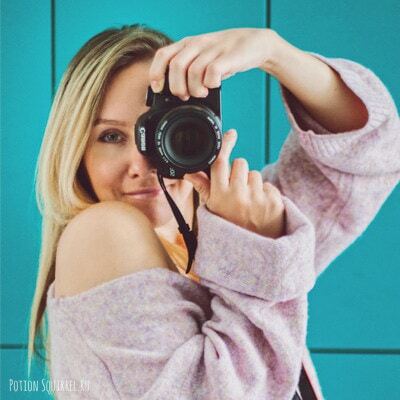 It is best to first get acquainted with the list of contraindications before visiting the term. The large outdoor pool is equipped with an artificial wave system. Moreover, the unit, creating artificial waves, was installed in the 20-s of the last century. He survived the war years and still works. Also on the street is a small pool with hot water. Inside the building is a luxurious swimming pool with marble columns, balconies and a sliding glass dome. Important! 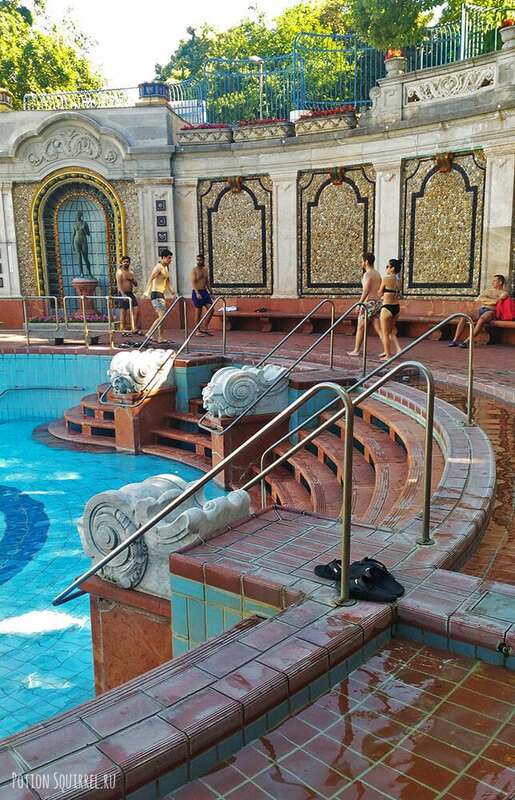 Access to the indoor swimming pool is only possible with a swimming cap..
And of course in Gellert there is a hot and humid steam room, a Finnish sauna with an ice barrel on the street, various types of massage, salt chambers, pearl baths and much more. 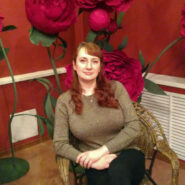 Full information can be viewed on the website baths www.gellertbath.hu. adult ticket with a booth on holidays and weekends - 6200 forint (approximately 19 euro). 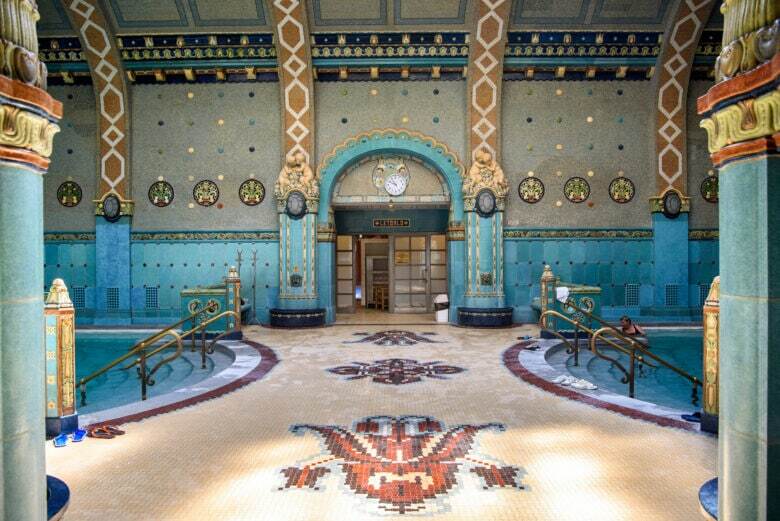 This is one of the most expensive baths in Budapest, but believe me, they deserve it.